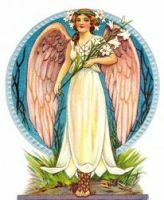 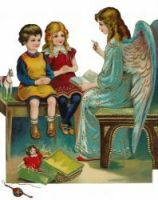 This Angel Clipart is from my collection of antique postcards. 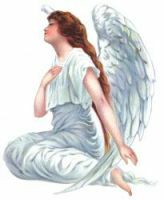 Feel free to use this Angel Clipart in your artwork. 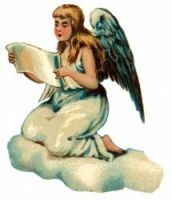 Click on the Angel Clipart below to see more details about saving a free Angel Clipart image or about purchasing the Angel Clipart at a higher resolution.